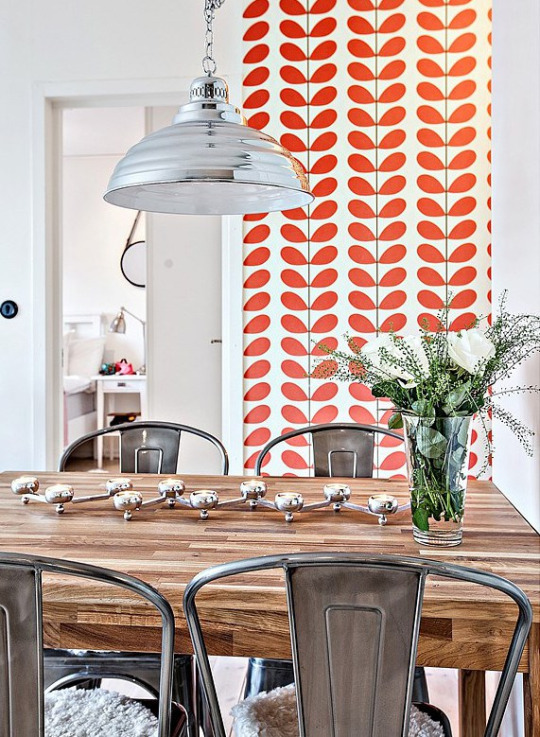 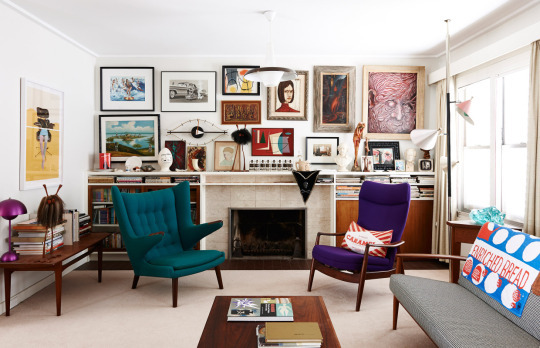 Design Addict Mom: In Living Color. 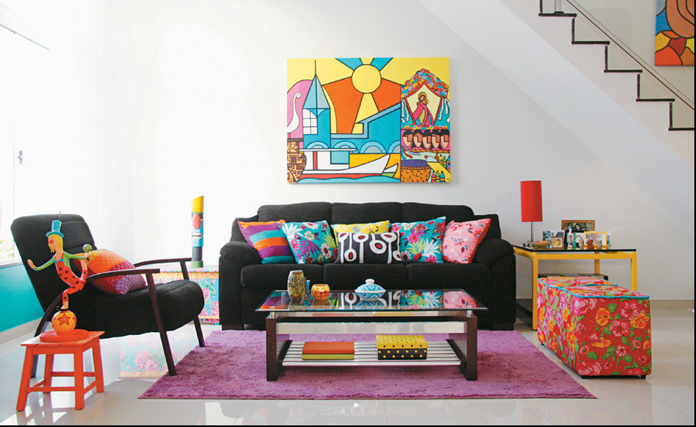 Love all the bold colors most especially the first room! 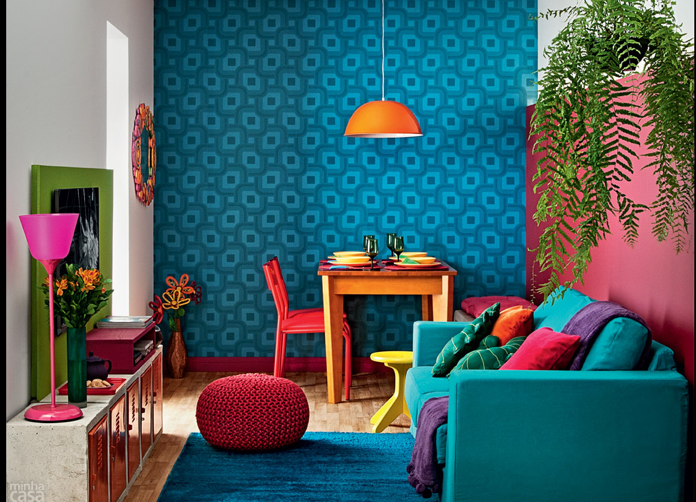 Oh those teal walls are fab!